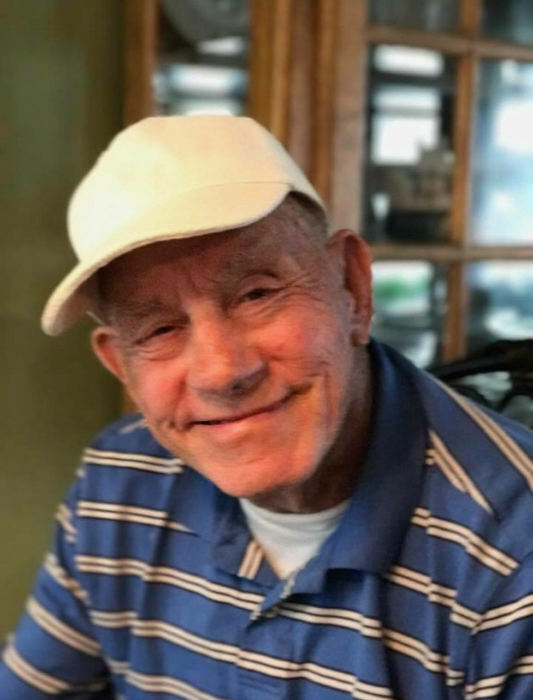 Our loving dad, Orville “Nub” Holland of Ringgold, passed away March 23, 2019. He was born in Dekalb County, AL on July 4th, 1928. He was preceded in death by his loving wife of 57 years, Lucille Holland; parents, Ninnie Bell Bethune Holland and Arnold J. Holland; sisters, Mae, Bell York, Leita Gold and Alice Newsom; brother, Marvin Holland. He is survived by his daughter; Sandy (Dennis) Bowman; son, Greg (Vickie) Holland; grandsons, Shaun Bowman, Jordan (Tasha) Holland and one precious great-granddaughter, Addyson; brothers, Tony (Patsy) Holland and Charles Holland; other family members, Cody, Alice, Katie, Kellie, Jesse and Charleigh; and several nieces and nephews. Funeral services will be 1 PM, Wednesday in the funeral home chapel with Pastor Gary Moore officiating. Interment will be at Lakewood Memory Gardens, South. Visitation will be 4-8 PM, Tuesday and 11-1 PM, Wednesday at Heritage Funeral Home, Battlefield Parkway.